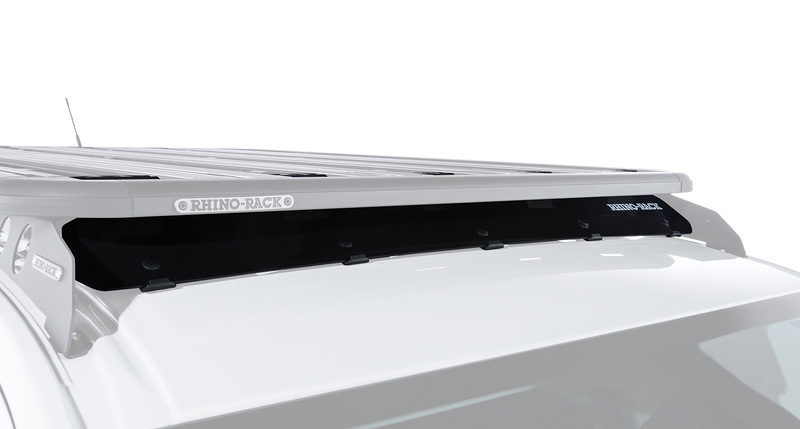 The Rhino-Rack Pioneer Wind Fairing has been engineered to reduce the wind noise as it deflects the air around your load which keeps it quiet whilst driving. 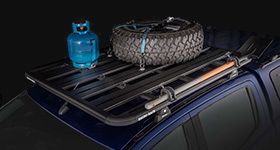 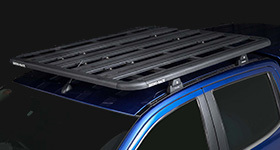 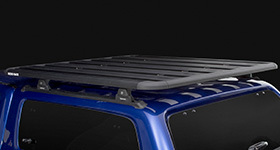 We've also styled this product so that it enhances the sleek design of your vehicle and roof racks. 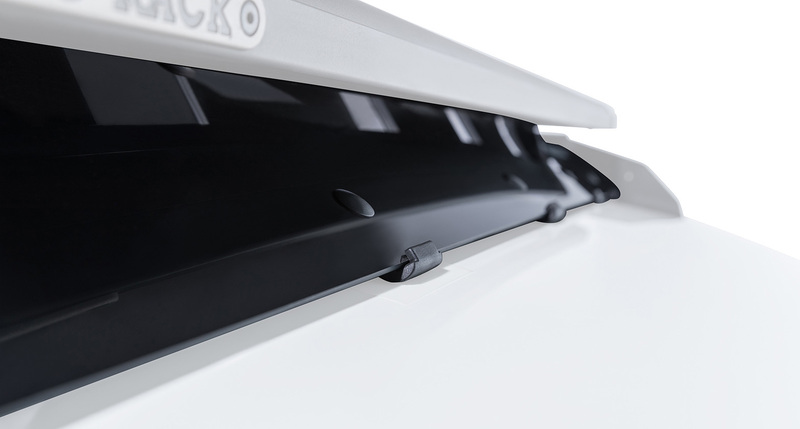 The Rhino-Rack Pioneer Wind Fairing is compatible with our Rhino-Rack Pioneer Systems making it easy to install or remove if necessary. 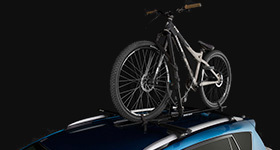 We would love to have your feedback on the Pioneer Wind Fairing - 1272mm / 50". 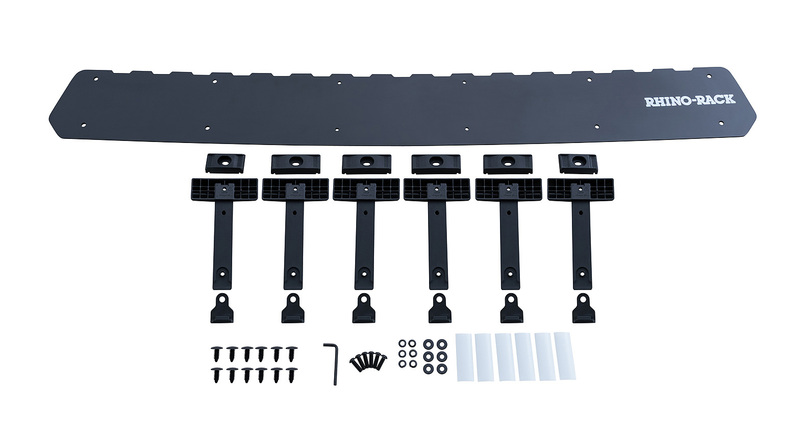 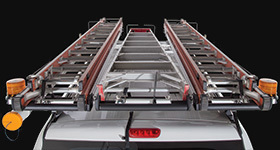 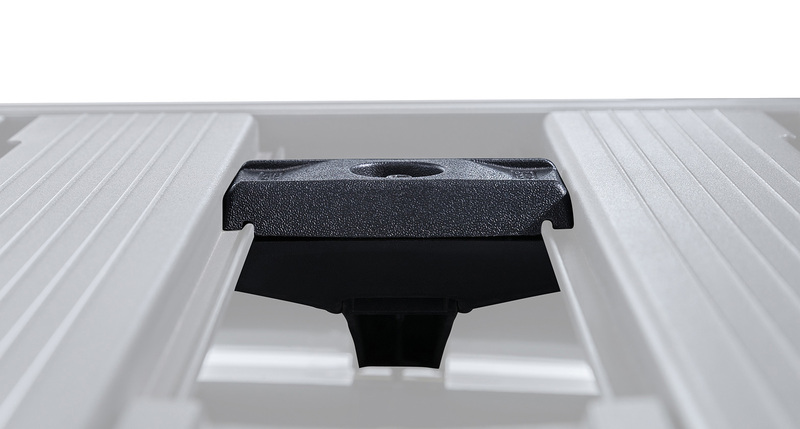 Can only be used with our Rhino-Rack Pioneer Systems.